Hyperloop Tech, a VC funded startup developing the technologies require to build the first hyperloop transportation system, is reportedly about to make an important announcement later this week. 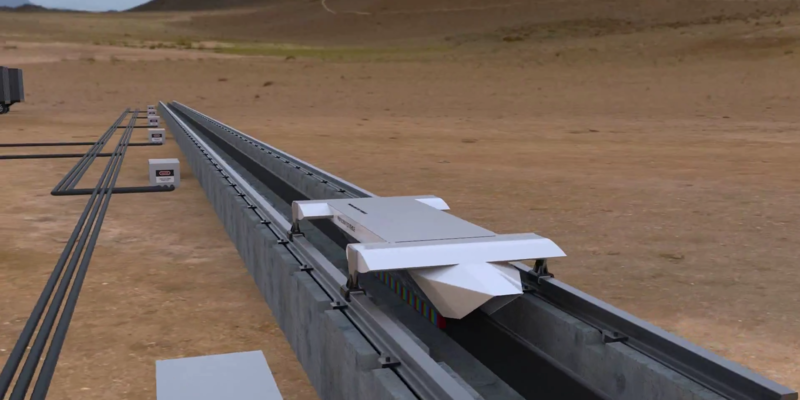 The Hyperloop is a new mode of transport consisting of a reduced-pressure tube in which pods powered by solar energy can travel at extremely high-speed due to the low pressure. 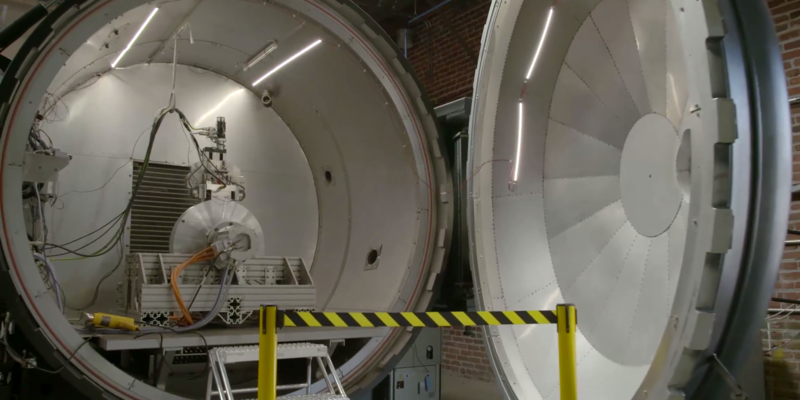 Two years ago the Hyperloop was only a white paper published by Tesla and SpaceX CEO Elon Musk, but now two independent companies are working hard to make the project happen. 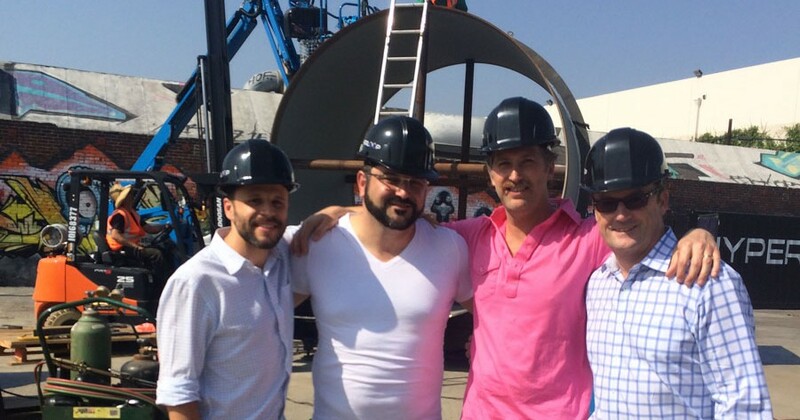 A company is making Elon Musk’s Hyperloop a reality: Hyperloop Technologies, inc. The Hyperloop is a new mode of transportation detailed in a white paper by tech billionaire Elon Musk and with the help of informal teams of engineers from the two companies he leads; Tesla Motors and SpaceX. The idea is to create a reduced-pressure environment in which it will be easier to transport people or cargo at high-speed and efficiency. This environment would take the form of a tube in which pods would travel at up to 750 miles per hour. The original concept presented in the paper would have been able to travel the distance between Los Angeles and San Fransisco (354 miles) in less than 35 minutes.